Cascade Windows puts life in the best light. We have built our reputation on superior performance, style and value. Since 1989, homeowners and builders have turned to Cascade Windows for the best design, energy efficient and cost effective windows available. Innovation is integral to our success. The window experts at Cascade carefully craft each product with specific features that result in beauty you can see, and year-round comfort you can feel. Choose from one of our distinctive product lines, or even combine styles and features to achieve the perfect look and structural integrity for your specific new construction or remodeling project. Let Cascade Windows frame your life’s moments affordably, with beauty and technical innovation. Cascade Windows engineers keep two goals in mind at all times, and excel at both: Developing an intelligently designed product, and making sure it brings exceptional value to our customers. Our standard window mainframes feature a wide 3 ¼” frame depth with fusion-welded corners. This gives you beautiful, distinctive shadow lines and improved window stability. When the applications require, Cascade also offers a 2 ¾” frame depth for replacement windows, and 3” frame for stucco/new construction. Unsightly frame markings are a thing of the past. Enjoy years of opening and closing your slider windows blemish-free thanks to our unique Celcon rollers mounted on stainless steel axles. construction. The meeting rails on many of our single-hung and slider windows are reinforced with steel. This steel reinforcement provides rigidity to enhance structural integrity and forms a secure and stable platform for locking hardware. Cascade offers a wide selection of window combination units, bringing design flexibility, functionality and creativity to any window project. Energy costs are soaring. Concern for the environment is growing. Together they make energy efficient products essential and many Cascade windows meet Energy Star® guidelines. We offer insulated glass panels with high performance, heat reflective coatings, warm edge spacers and dual weather stripping. Optimum efficiency is achieved by combining our vinyl mainframes with our Ec and Ec+ Low-E glass and our warm edge spacer technology. These features further reduce energy costs while increasing the comfort of your home. Cascade vinyl windows ensure consistency of quality in materials, lifespan and low maintenance. Our vinyl windows never need painting, saving you time and money. You will also appreciate a reduction in energy costs due to the energy saving performance of Cascade windows. While a single pane was once standard, our dual pane windows keep you comfortably insulated from even the worst elements. As quiet as they are energy efficient, our windows are sealed with formulated butylene sealant, ensuring long-lasting performance. Had it with costly air conditioning and heating bills? Our Ec and Ec+ windows deliver superior year-round performance, coated to keep heat in during the winter and out in the summer. Plus, the high performance glass reduces the sun’s damaging ultraviolet rays which can fade your carpets, curtains and furniture. 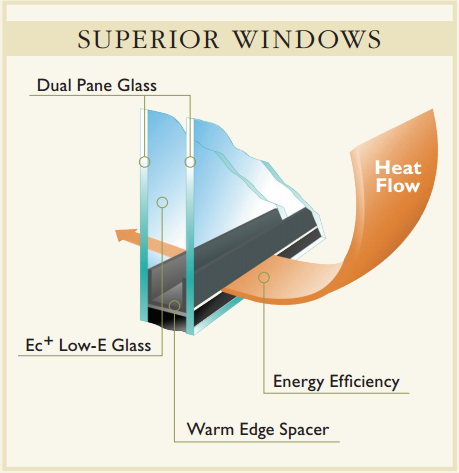 Cascade’s Warm Edge Spacer System conducts less heat through the window. This technology can significantly improve a home’s overall energy efficiency and help reduce condensation on the glass. From Colonial to Craftsman, Post-Modern to French Country, Cascade Windows offers style combinations and grid patterns just right for any home. Our versatile product lines allow you to combine styles and features to fit all your window needs. Grid selection can greatly enhance the appearance of your new windows. 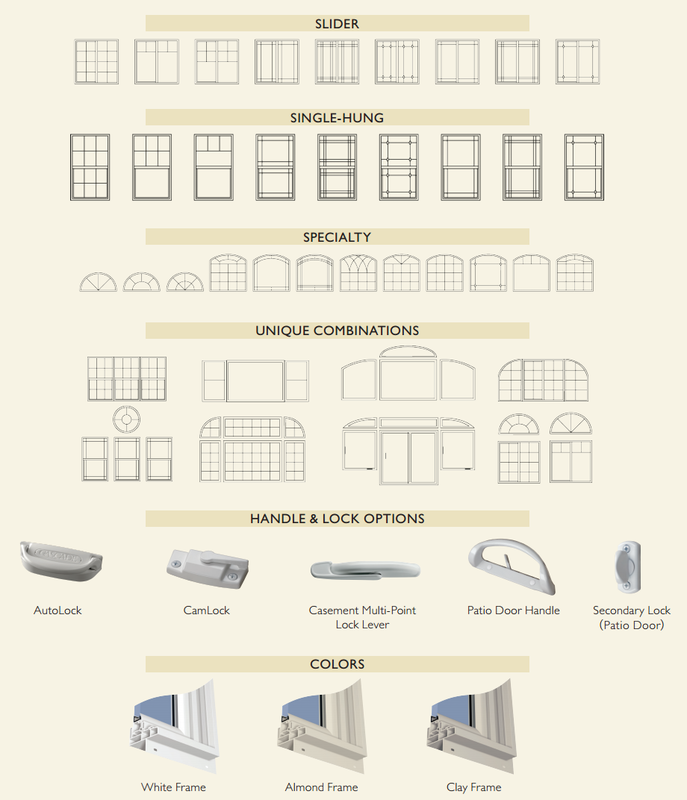 At Cascade Windows, we offer an almost unlimited variety of internal grid styles and options. Choose from pencil, slimline or euro varieties. Grid colors available include white, almond, clay, bronze, brass, silver and pewter. The following page shows several available patterns. Of course, our technical services department is always ready to help you select the perfect window design for your home. 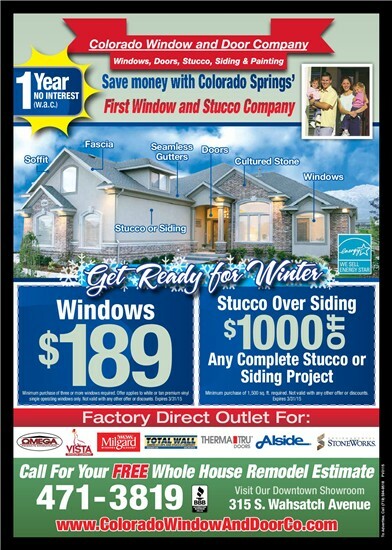 Simply contact your Cascade Windows representative for assistance. Intelligent design and energy efficiency results in a smart and affordable window with a maximized viewing area. The WinPro Series offers great flexibility in design and options while maintaining excellent structural and thermal qualities. The WinPro Series offers a clean, contemporary window design with a variety of grid options and configurations. The glass units in our WinPro Series windows are set back from the exterior of the frame, presenting a balanced, framed appearance and increasing the stability of larger units. All operable WinPro windows feature color-matched hardware to maintain a unified appearance. The WinPro patio door includes a contemporary-designed, rounded Euro-handle. 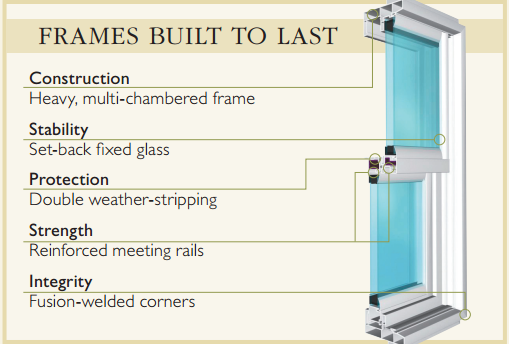 Rest assured knowing your windows are designed and manufactured to last, as long as you own your home. This commitment is backed by Cascade’s lifetime limited warranty – a warranty that includes product and labor protection as well as limited transferability. For details, please see your Cascade Windows representative.